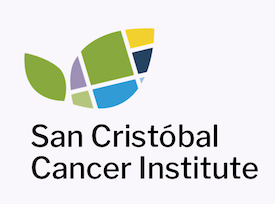 When it comes to Surgical Procedures, Grupo San Cristóbal offers a solid network of referring physicians to support our patients. Surgery is used in several ways to help cancer patients. According to the American Cancer Society (ACS), it is the oldest form of cancer treatment. It provides the best chance to stop many types of cancer, and it also plays a part in diagnosing, staging, and supporting cancer treatment. Undergoing surgery for cancer is different for every patient, depending on the type of surgery, the type of cancer, and the patient’s health. For some people, surgery is a major medical procedure with life-changing side effects. For others, surgery is quick and has few side effects.